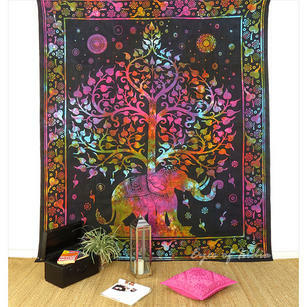 Our range of elephant tapestries and hippie tapestries are colorful and vibrant. Each elephant tapestry can be a wall hanging, elephant bedspread, sofa throw, beach blanket and more. 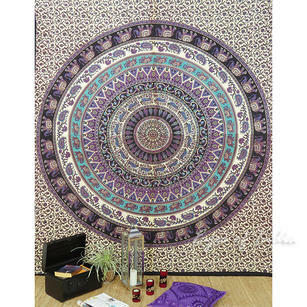 Our wide selection of elephant tapestries and hippie tapestries, perfect as a dorm tapestry, are screen printed on high quality cotton, and complement boho and bohemian looks. 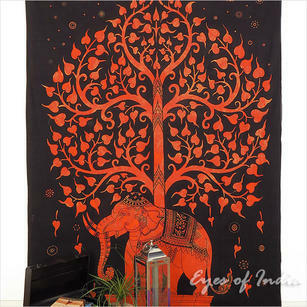 An elephant tapestry is important in India because of their importance in Hinduism. 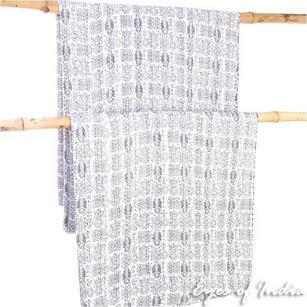 Each elephant tapestry includes beautiful depictions of elephants and other animals. 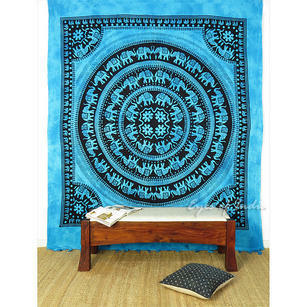 We carry elephant tapestries with elephants on hippie tapestries, and elephant wall hangings too. 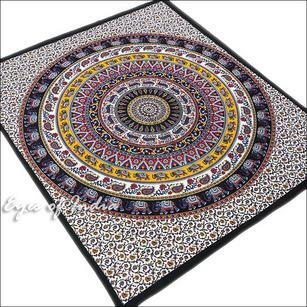 Available in purple, green, blue, yellow, orange, pink, black and white, each elephant tapestry is durable and quality printed. Our elephant bedspreads and tapestries also feature camels, peacocks and horses. 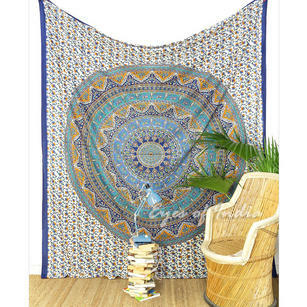 These dazzling hippie wall tapestries are perfect as beach blankets or picnic blankets too. Decorating your dorm room? 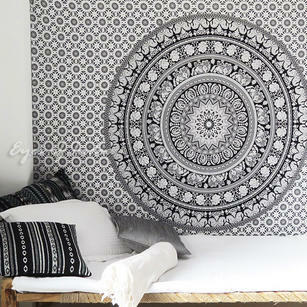 Our dorm tapestries are fun and can be used in many ways. Each elephant tapestry showcases India?s textile art techniques. 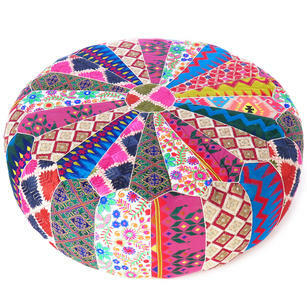 Our wide range of hippie tapestries are available in limited quantities. 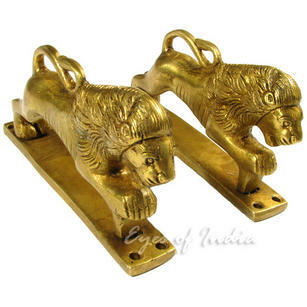 They come in different sizes to suit any requirement. 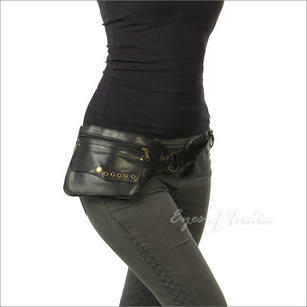 Browse our selection below to find your favorite piece!